As parents, we try our best to keep our child happy and secure. We baby-proofed the rooms and install baby gates. But, those are daytime protection. What about at night when they are sleeping alone in their nursery room? How do we ensure that they are sleeping soundly and safely? Yes, you guessed it right! With the help of a baby movement monitor! In this article, I am preparing for you the top 5 best baby movement monitor 2017 review for you to consider and purchase. How Can a Baby Movement Monitor Keeps My Baby Safe? Whether you are co-sleeping or sleep separately with your child, there is not much you can do to protect them while they are sleeping. However, I am a big believer that we should use and do whatever we can to ensure the safety of our child – awake or asleep. That is why I think a reliable and high-quality baby movement monitor is crucial! It is a device that you install under your child’s mattress or clips into its diaper (it’s so light and small, your baby won’t notice it!). It comes with a built-in sensor that can detect the slightest movement, such as breathing. In the case of sudden breathing difficulties, the device will emit a warning sound, waking you up from your sleep instantly and take immediate action to your breathless child! With it, you can reduce the risk of Sudden Infant Death Syndrome (SIDS) that is quite prevalent among newborns and little babies. Learn more about SIDS from this Mayo Clinic website. Even though there are some debates on whether a baby monitor is reliable enough to prevent SSID, but for me, it still does not hurt to use it and apply extra precaution for the sake of my baby’s well-being. There are two main types of baby monitors that you need to know. Diaper-Attached Monitor – This is a clip type of device that you attach to your baby’s diaper. The sensor will detect the breathing pattern on your baby’s stomach. It is compact, light and non-invasive. I love how it is convenient for traveling. The downside of this is it is very easy to fall and get displaced. Under-Mattress Monitor – The sensor is big and flat, which requires you to place in your baby’s crib and have your son sleeps on it. The sensor can detect the heart rate as well as breathing pattern. It is ideal for nursery room and not so much for traveling. The downside of this sensor is that you need to have a flat and steady crib base to place the sensor mat. 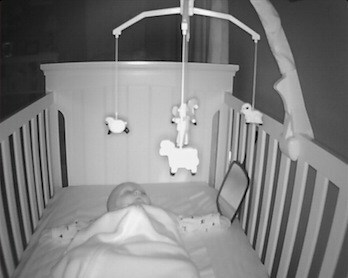 A springy crib might not work well with this type of sensor. How to Choose the Best Baby Movement Monitor 2017? Now, let us discuss the tips on how to choose the best baby movement monitor. The best baby movement monitor should comply with the industry’s approved standard. For example, it should come with audio and motion sensor controls. The device should be able to monitor two crucial elements – your baby’s heart rate and breathing patterns. It should not be prone to producing false alarms as that could dampen your child’s (and yours!) sleeping quality. The device should be able to alert you accurately in case your little one stops breathing for a few seconds. Some bonus items to have include room temperature display, portable remote, and night vision capture. The alert sound should be audible even when you are away from his nursery room. The frequency range between the sensor and the remote should cater to the size of your home. If you’d like to learn more about ways to choose the best baby monitor for your son or daughter, check out this thorough video tutorial on YouTube by Baby Gear Lab, an established online site specializes in baby gears. 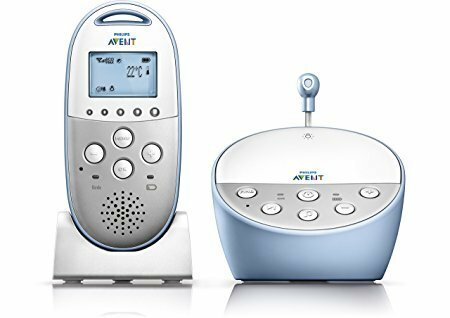 Audio Vs. Video Baby Movement Monitor – Which One Should I Pick? 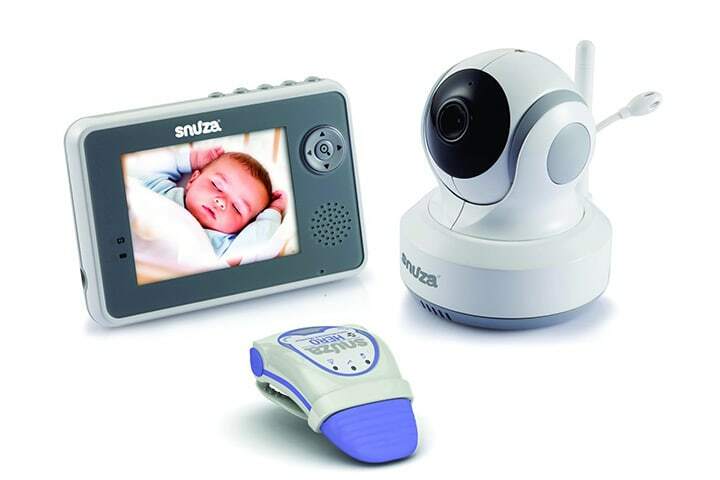 One of the biggest dilemmas (at least for me) when choosing the best baby monitor for my child is whether to select the audio-based monitor or the complete video monitoring system. After doing some research and looking at the pros and cons, I think I have found the answer. 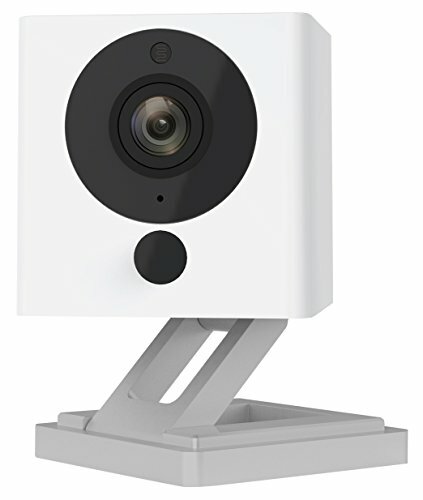 There are two ways to go about this: you can choose an audio baby movement monitor and then install a third-party CCTV inside your room. Or, to make your job easier (less installation, fewer hassles), you can purchase a baby movement monitor that comes with an HD video camera. With it, you can receive the alert sound and directly look at your baby from the same remote. With this extra features, you can do other cool stuff like zooming, panning, tilting, and have a clearer view in a dark room, thanks to the night vision technology! The bottom line is, if your baby requires some extra attention due to health issues, I highly recommend you go with audio and visual monitors. They are great and helpful, and most importantly, it gives you a peace of mind! After learning the important aspects of baby monitors and the reasons why you need them, I am now presenting to you the top five baby movement monitors of my choice. Are you ready to make a purchase now? Select one of the recommended brands below and see how well it functions. 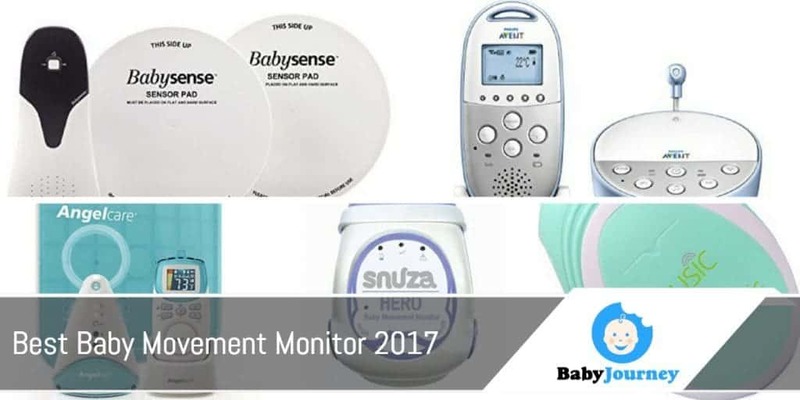 Out of the five products that I shared in this Best Baby Movement Monitor 2017 review, Snuza Hero SE Baby Movement Monitor is my top favorite. And, I am not alone on this. 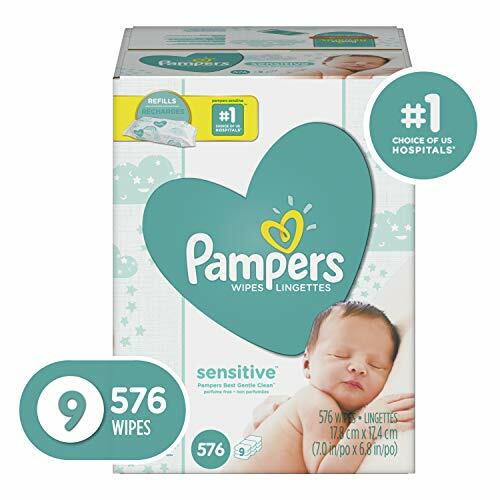 Thousands of users have purchased it, and most of them (up to 76%) rated it as a five-star baby movement monitor! The Hero SE is the latest model that replaces its older sibling, which is Snuza Halo. The Hero SE is more compact and lightweight at only 0.6 ounces. When you clip it to your baby’s diaper, it will not bother him at all. It functions by detecting the rhythmic movement of your son’s abdominal. In case your child stops breathing in his sleep for up to 20 seconds, the device will vibrate softly to wake up him up. It will keep doing that up to three times. After that, it will emit a loud alert sound. Looking at the feedback from the users, it seems like you can rely on Snuza Hero to warn you accurately. One of the best features that I love, and I think you will like too, is the fact that it is ideal for home and travel purposes. With a single unit, you can use it anytime and anywhere! Easy to use – clip and leave! 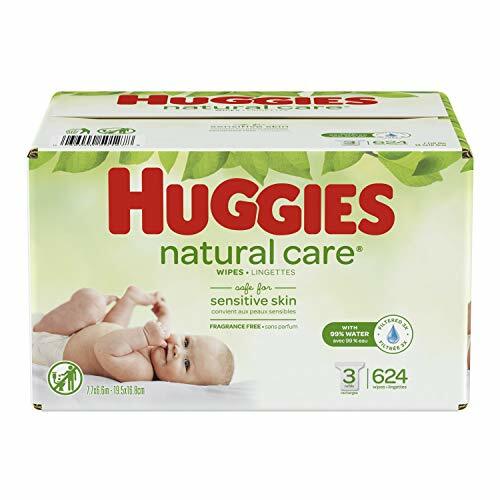 With a high rating of 4.2 on Amazon.com, Angelcare Movement and Sound Monitor brand is another best baby movement monitor for you to consider. 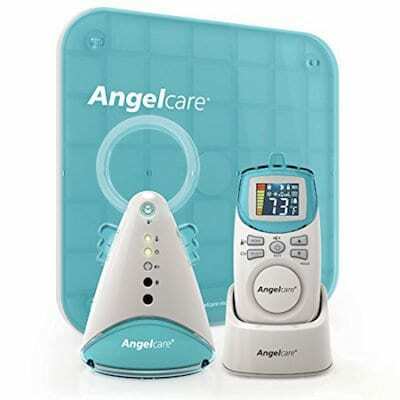 We did a thorough review on the Angelcare Baby Monitor earlier on. 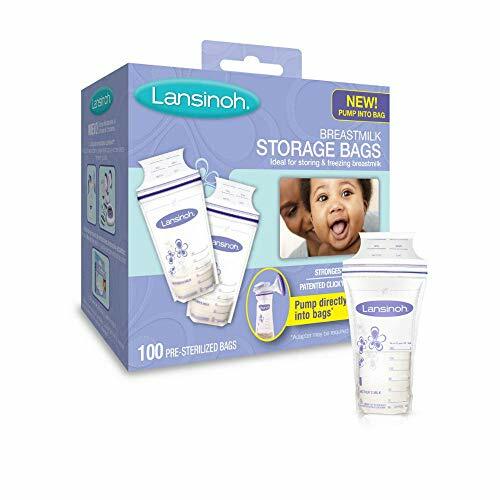 If the above option is ideal for traveling, this brand is more suitable for your nursery room. If your daughter or son sleeps on his own at night in his crib, you can use the sensor mat to detect his breathing. The sensor pad itself is slim and compact. It will not impact the comfort level of your son in his crib, which I think is essential so that he could get a good sleep at night. Another feature that I find to be useful is the external remote that comes with the sensor. You can take the remote into your room at night and wait for it to emit an alert sound if your son stops breathing for 20 seconds. Also, from the remote, you can look at the nursery room’s temperature. If you baby cries or lets out a sound, you can hear it too. There is no need to walk back and forth from your room to his in the middle of the night! If you would like to have more peace of mind knowing that the device you are using has been tested in hospitals, then you might find this next product as the best option for you: Babysense Hisense 5s Baby Safe Infant Movement Monitor. 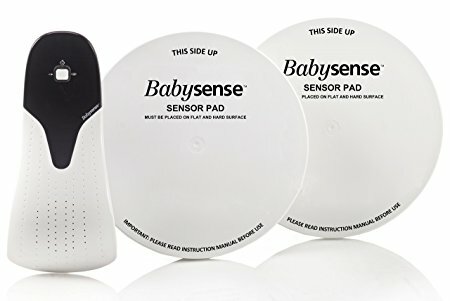 Many users attested that the Babysense monitor is very accurate, it reports less false alarms compared to other devices. One of the features that I love about this brand is that it comes with two sensor pads! 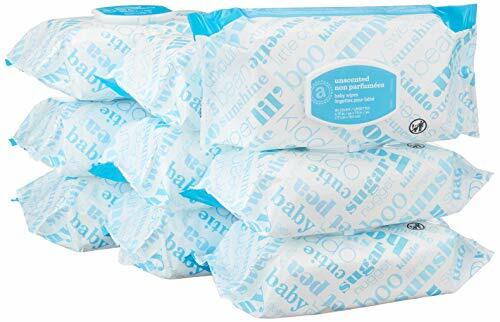 Compared to the Angelcare above, the two pads are ideal if your baby has started rolling and moved a lot in his sleep. I also find the flashing lights to be helpful and soothing. I am sure you will feel at ease every time you see the green light flashes as your little one breathes and moves. The device does not only alert you when he stops breathing but also when it detects movements that are below average, which is ten micro-movements per minute. This way, it informs you that your child needs immediate attention. 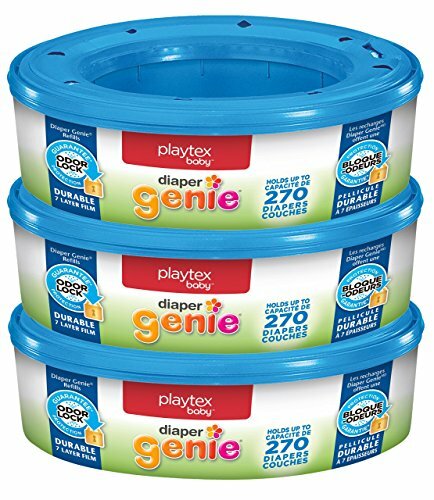 I love the efficiency of this product, and I think you will feel the same way too! Philips Advent DECT SCD570 Baby Monitor is another best-selling product that is worthy of your consideration. Hundreds of users have purchased it and relied on it to keep their baby breathing and to sleep soundly at night. One of the main reasons why I include the baby monitor from Philips in this list is because of its reliability and complete features. Firstly, it supports two-way communications where you can listen to your baby’s cries or sounds at night. And, you can talk to the remote to soothe him back to sleep! Another cool feature that makes the Philips Advent DECT an ideal baby monitor is it long and stable frequency range up to 900 feet! If you live in a two-story house and would like to move around and watch your kid simultaneously, this product can give you that support! 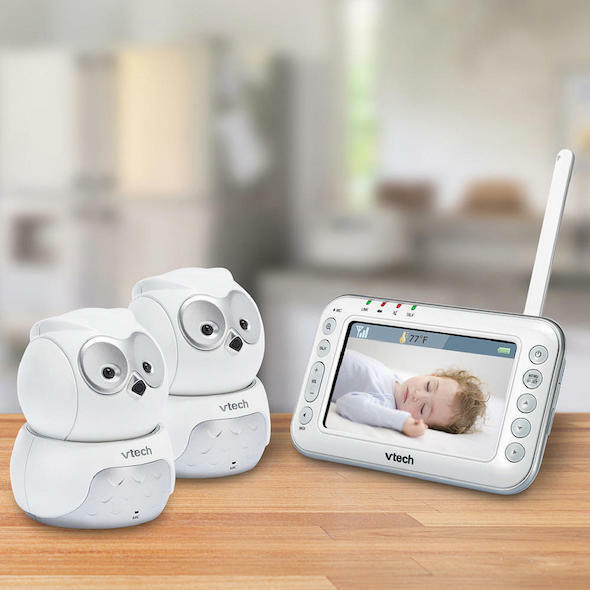 Other extra features that you can enjoy when you purchase this best baby monitor are a night light, lullabies music, noise level signals, temperature control (adjustable to Celcius and Fahrenheit! ), and out-of-range alert. There are several other similar Philip Advent models that you can choose, and this DECT SCD570 brand is the mid-range model. You can also choose Philips Advent SCD603 if you would like to have a video monitor or Philips Advent SCD501 if you need basic functionalities. 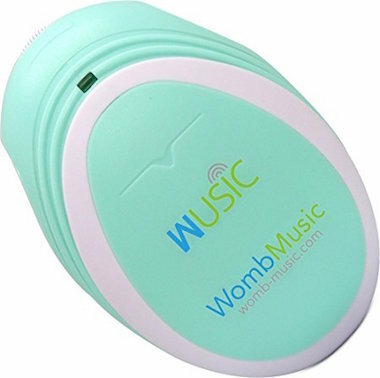 Here is something unique and special for you – the Wusic Womb Music Heartbeat Baby Monitor. It is not a device for your baby’s crib or baby’s diaper; rather it is for your stomach! The Wusic Baby Monitor is ideal if you are still pregnant and would like to listen to your son’s heartbeat. 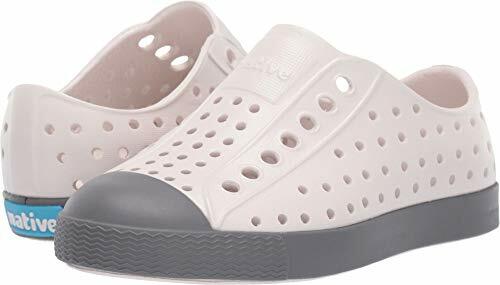 I think this is a must-have device while pregnant as you use it to keep track of your little’s one kicks and movements. I find the Wusic battery-powered monitor to be very easy to use. All you should do is to lie back, apply a gel (you can buy it separately) on your belly, turn on and plug an earphone to the Wusic monitor, and voila, you will hear your baby’s heartbeat. You can know that he is healthy and happy in your womb! One of the features that I think very handy to have is the recording feature. You can record the sound of heart beats and download it into your smartphones. It makes a priceless keepsake – you can play it again to your baby once he grows up. 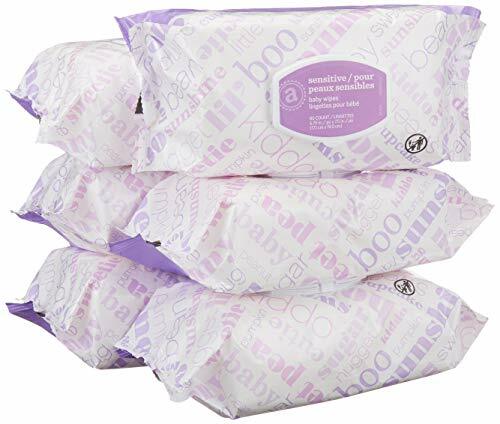 At only $60, it is a handy baby monitor product to have, especially if you have experienced a miscarriage before, and would like to take extra precautions during the current pregnancy. As you can see, the five recommended baby monitors above are high-quality and reliable devices for your precious little ones. 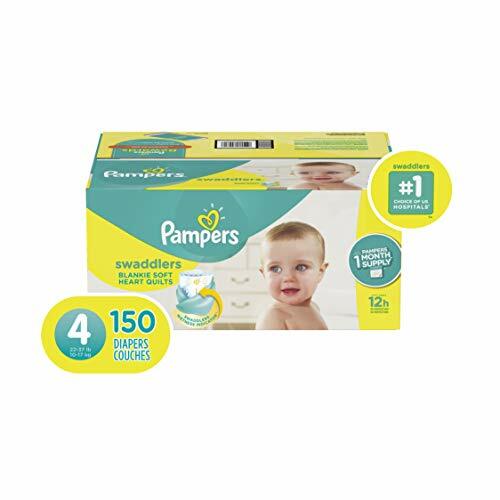 They work as expected and sensitive enough to sense the slightest breathing movement of your child. Out of them, Snuza Hero SE remains as my top choice. Firstly, it is very easy to use. 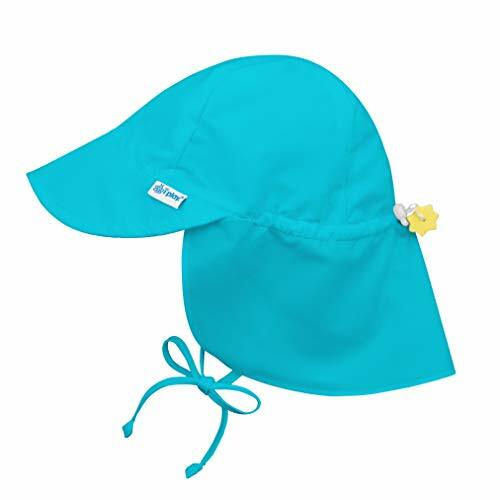 You can put it on your baby’s diaper, and it will sense the breathing and movement of your child. The fact that it is snug and compact makes it highly versatile as I can take it with me as I travel with my family. It also comes with dual alert functions which are alarm sound and vibration alert. Most importantly, it does not become prone to do false alarms. If it does, it will only be a nuisance and disrupt my baby’s sleep quality! If you are looking to purchase the best baby movement monitor for your little one, I recommend you to consider the Snuza Hero SE or one of the other four recommended options above!